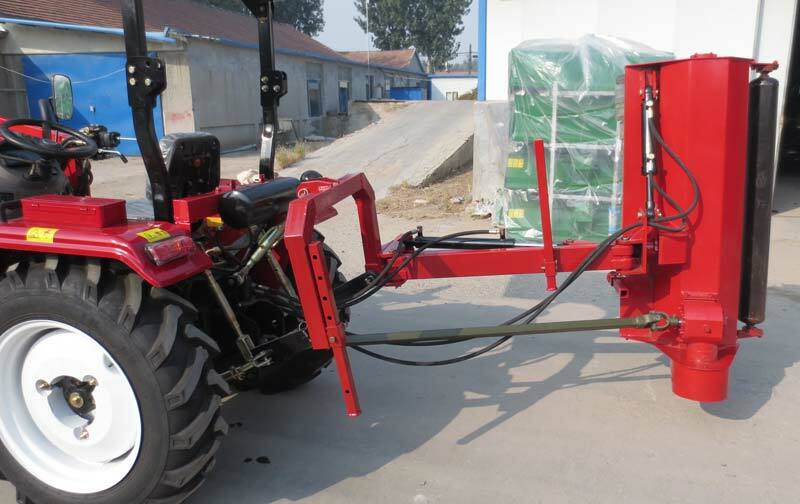 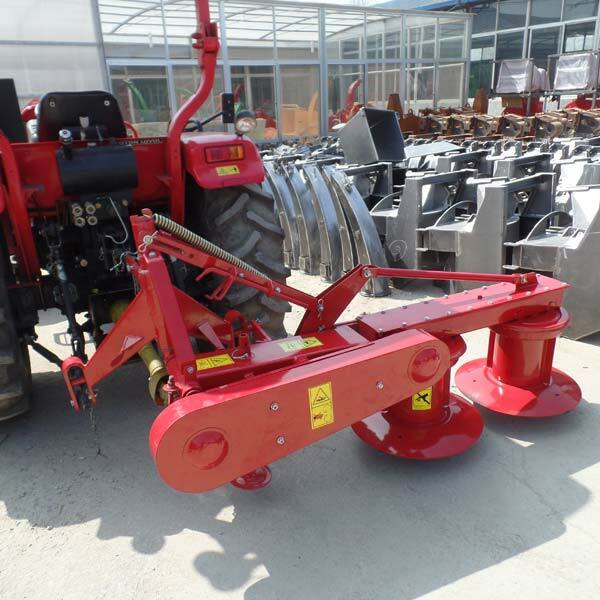 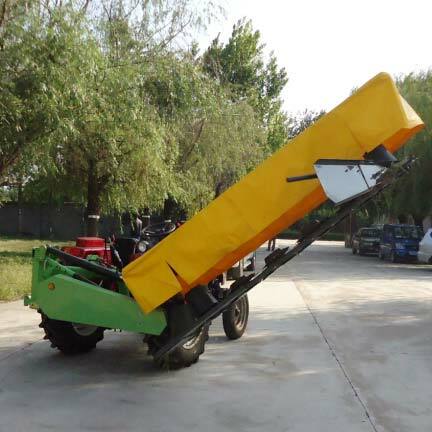 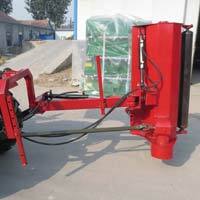 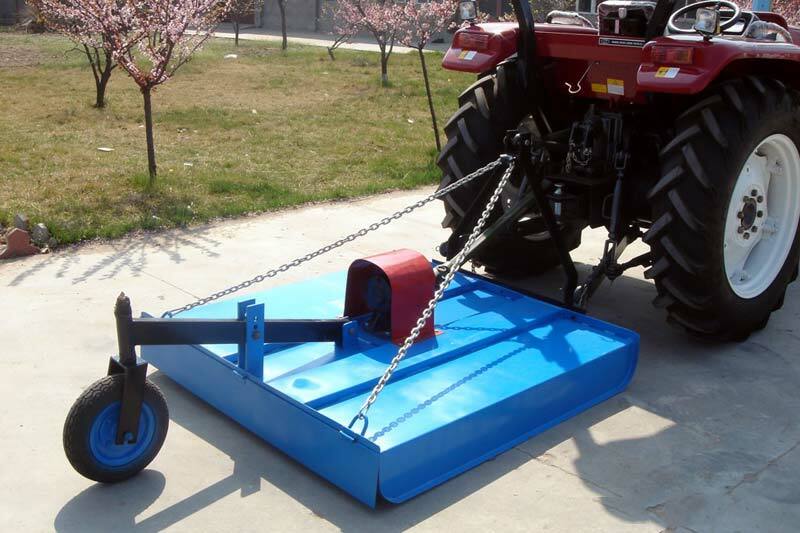 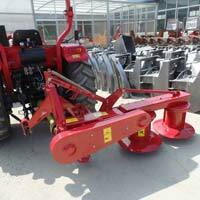 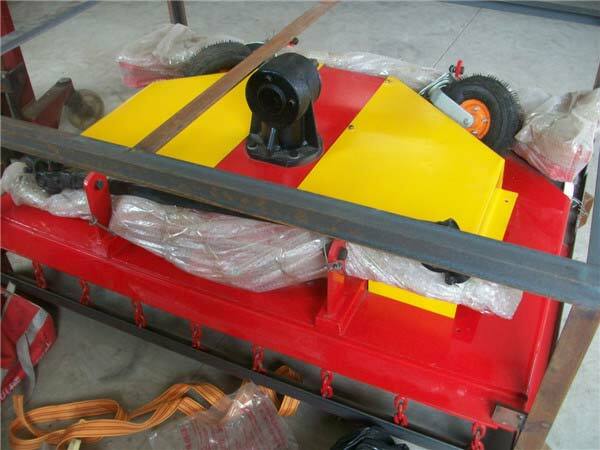 We are regarded as one of the top manufacturer and exporter of various types of Mower in Shandong, China. 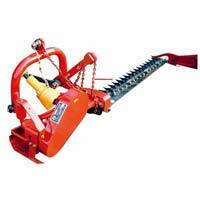 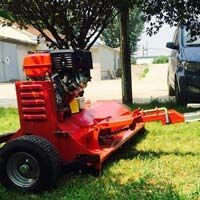 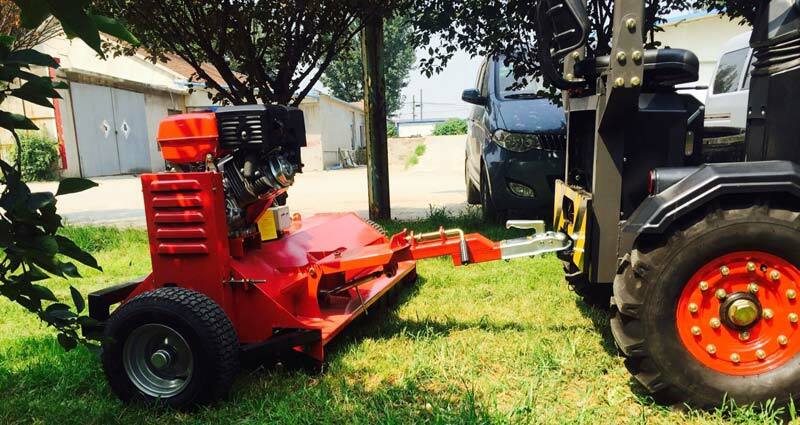 Our range of mowers include ATV mower, cutting bar mower, drum mower, slasher mower, etc. 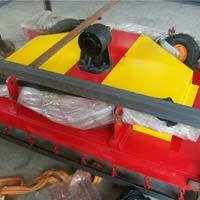 these are all designed as per the safety and quality standards of the industry and adhere to the quality norms as well. 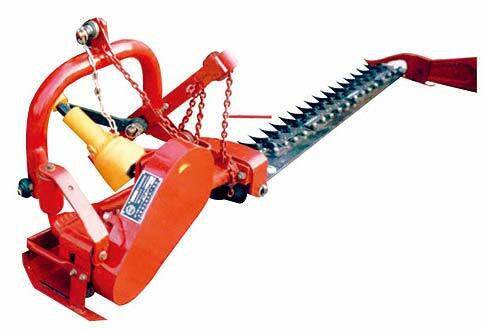 They are available in various specifications and are highly demanded due to its durability. 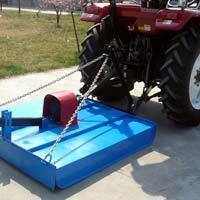 We take up bulk orders at nominal rates.